The Large Hadron Collider (LHC) at the European Organization for Nuclear Research (CERN), the most massive and complex science experiment in human history, is a prime example of global achievement through collaboration. 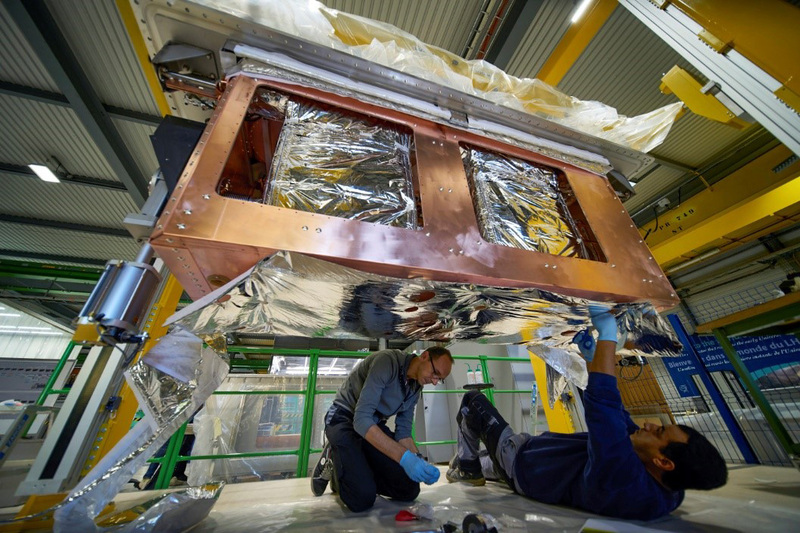 Driven by a multinational community of researchers, engineers, and technicians from over 100 countries, the LHC has enabled us to push the boundaries of scientific knowledge. Now, the machine is in the process of a major upgrade to boost performance — and Canada, including a team of McGill researchers, is playing a key role.